Following a star-studded launch in October 2017, Noireland is set to return to Belfast's Europa hotel in the spring (2019). 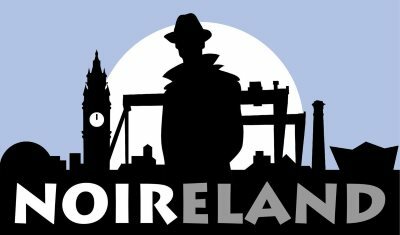 Celebrating all aspects of crime fiction and TV crime drama, the first Noireland combined the best of local talent with internationally renowned writers such as Robert Crais, Adrian McKinty, Liz Nugent, Sophie Hannah. The festival programme will be announced on 16 November. Ian Rankin (Friday 16 November). To make sure you don't miss out, follow Noireland on Twitter or subscribe to the Noireland newsletter. For more information, and to see the gallery of photos from Noireland 2017, visit noireland.com.